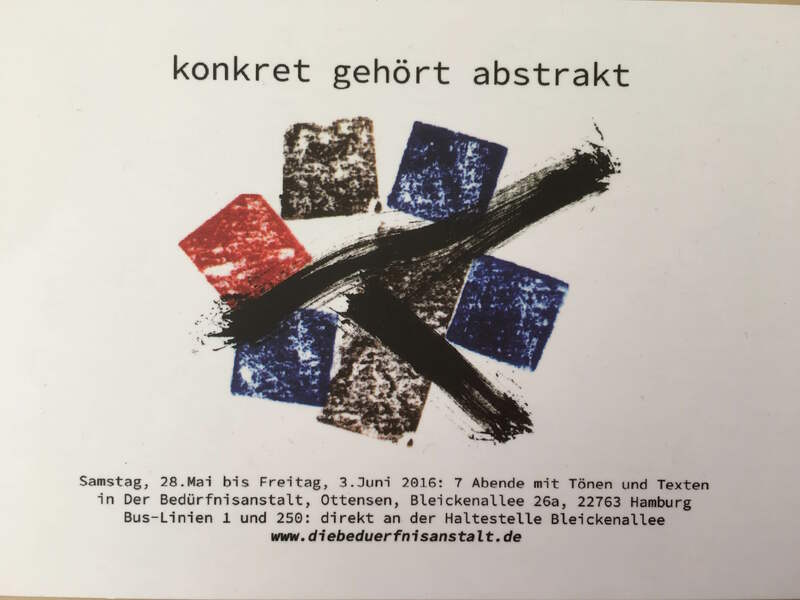 DuoSubRosa will part of the Konkret Gehört Abstrakt event at Bedürfnisanstalt. We will follow almost all the festival that looks very interesting and we will play on May 31th at 22.30. We are looking forward to be in Hamburg and meet many wonderful musicians.